Lava is the stone of rebirth and of shedding unneeded layers of emotional attachment. 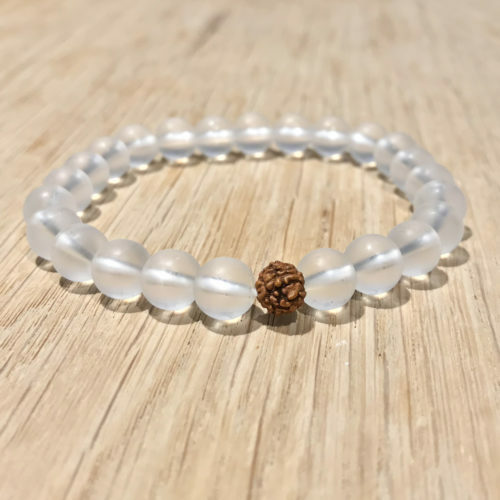 It is believed to ignite one’s inner strength and to increase energy. It seeks to bring stability through changes and opportunity. 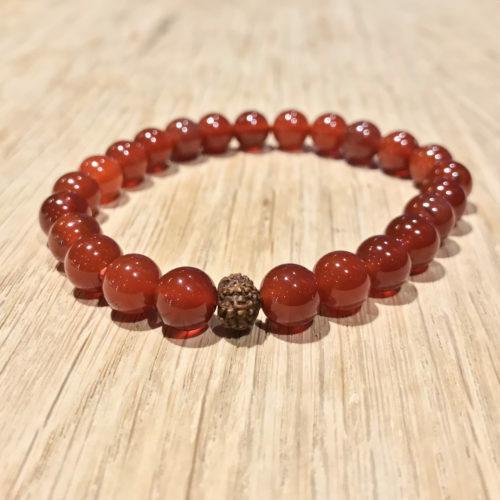 Red Tiger Eye is believed to stimulate sexuality, motivation and drive, this stone also provides a strong grounding and boosts the metabolism. It is valued in tackling new ventures or new beginnings. Cork comes from the bark of the Cork Oak Tree. The extraction of the bark is a process that doesn't harm the tree and it is renewable. Every nine years there is new bark to be removed. 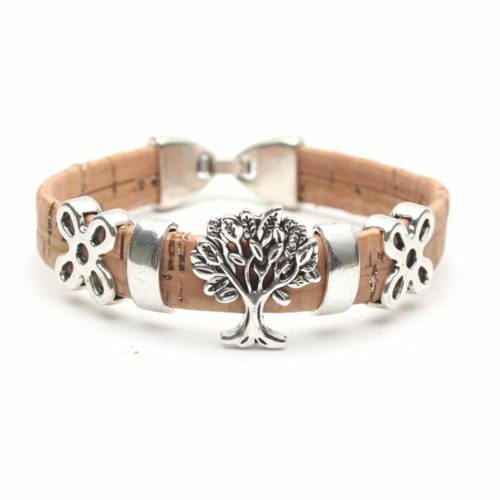 So cork is a material that comes directly from nature and there is very little processing involved The tree of life is a symbol of a fresh start on life, positive energy, good health and a bright future. As a symbol of immortality. A tree grows old, yet it bears seeds that contain its very essence and in this way, the tree becomes immortal. As a symbol of growth and strength. 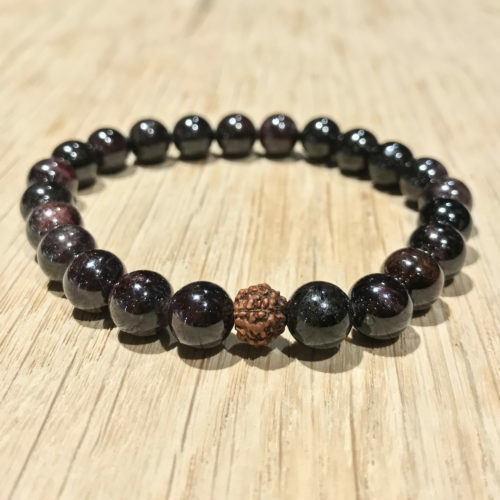 We combine the two and introduce this unique and beautiful bracelet handmade from natural cork featuring the tree of life. Size: Available in 17cm diameter, bracelet weight can vary. 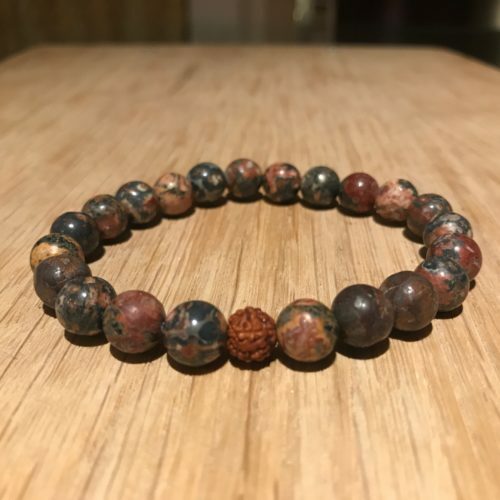 Natural handmade cork bracelet. Metal: Zinc Alloy Environment friendly. Picture Jasper is believed to alleviate fear and anxiety, and to bring grounding. It often looks like petrified wood and is valued for its deep connection to the Earth. 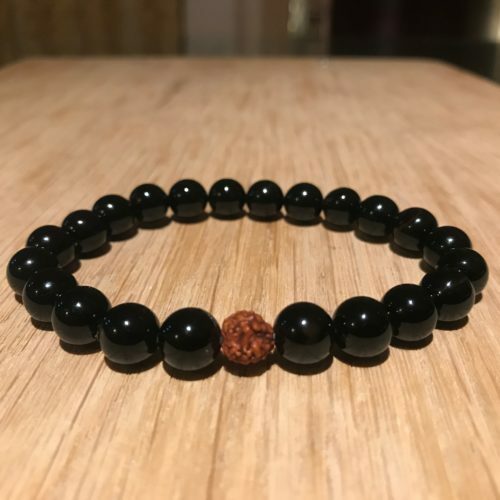 Black Onyx aids with grounding and is a strong protective stone, helping to shield one’s body and mind from negative energy. It helps prevent the drain of personal energy during times of stress. 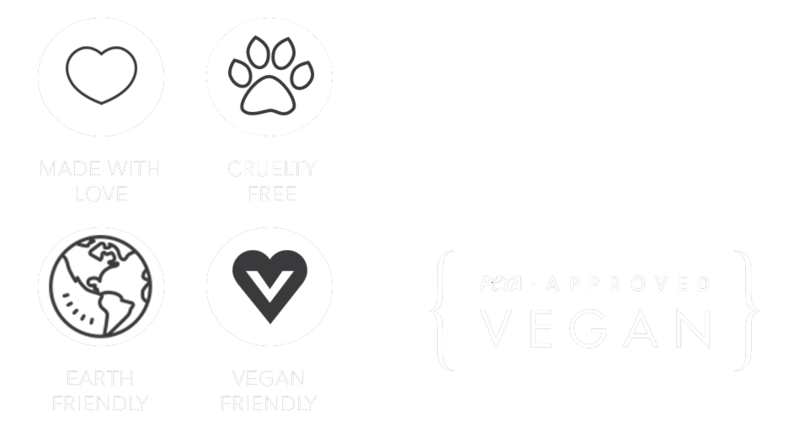 One Bracelet, One Pound. 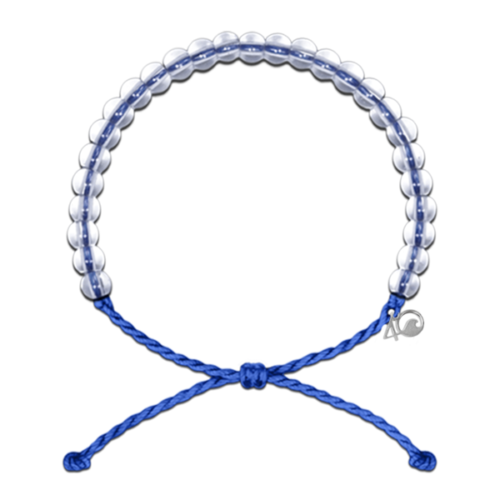 By purchasing this bracelet, you will remove one pound of trash from the ocean and coastlines. Sunstone carries the light and bright energy of the sun. It is a joyful stone to uplift one’s spirit and mood and bolster optimism.  It's warmth is also believed to help in leadership and sexual vitality. 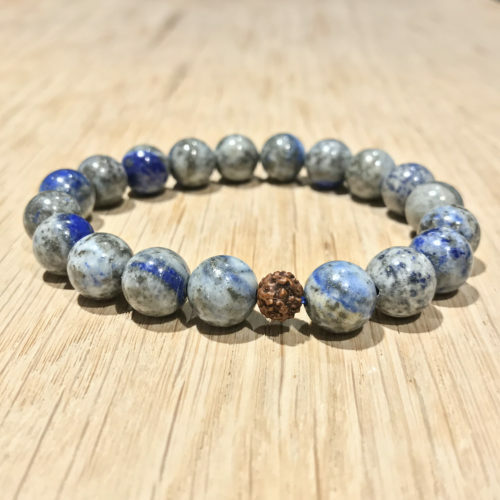 Lapis Lazuli is known as the wisdom stone, it embodies inner truth and promotes inner vision and intuition. 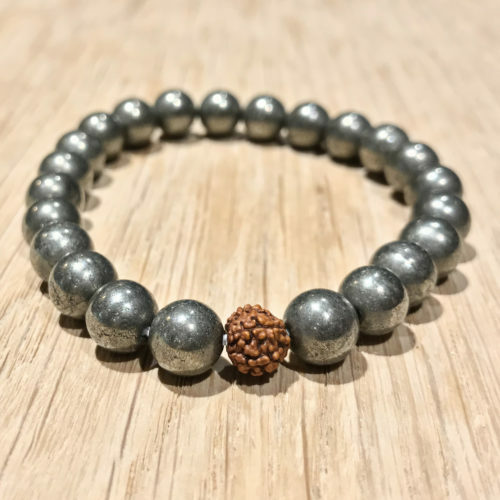 It is a great meditation stone, as it is believed to stimulate one’s third eye. It is also perfect for clearing emotional baggage and encourages honest and open communication. Carnelian is a stone embodying ambition, drive, and boosting power and stamina, both in professional and private endeavours. It is also believed to enhance sexuality, passion and vitality. 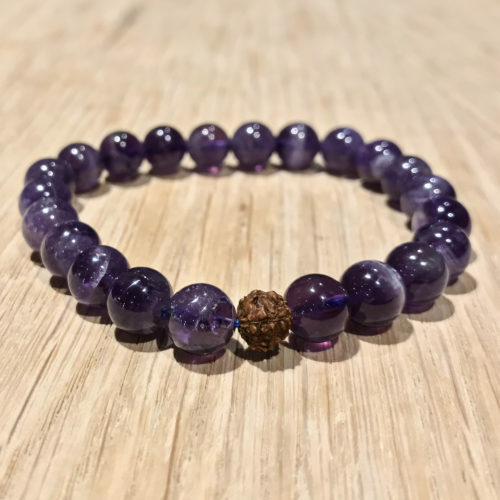 Amethyst brings stability, balance and inner strength. 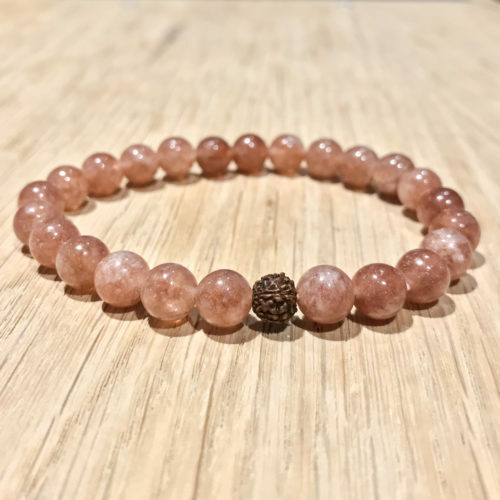 Its vibrating energy is believed to carry some of the strongest healing and cleansing powers. It is often referred to as the stone of spirituality. 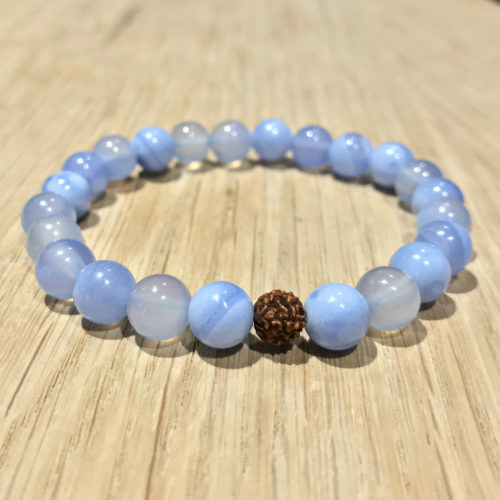 Blue Tiger Eye assists one in gaining perspective and helps reduce stress and nervousness. It also enhances honest communication by providing clarity and courage. Cork comes from the bark of the Cork Oak Tree. The extraction of the bark is a process that doesn't harm the tree and it is renewable. Every nine years there is new bark to be removed. So cork is a material that comes directly from nature and there is very little processing involved Hand of Fatima as a protective ornament: the hand pointing down is used to defend the bearer against evil and represents pushing evil to the depth of the earth. [more below] We combine the two and introduce this unique and beautiful bracelet handmade from natural cork featuring the tree of life. Size: Available in 17cm diameter, bracelet weight can vary. 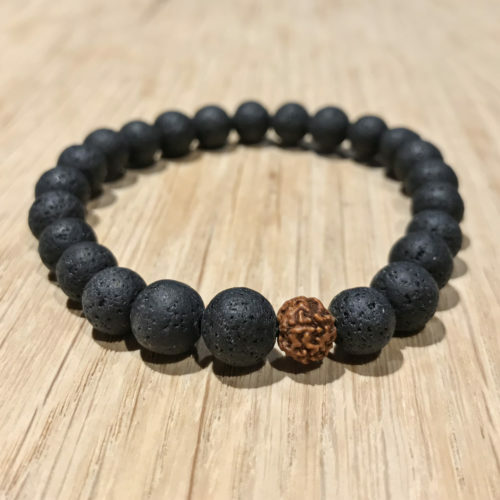 Natural handmade cork bracelet. Metal: Zinc Alloy Environment friendly. Cork comes from the bark of the Cork Oak Tree. The extraction of the bark is a process that doesn't harm the tree and it is renewable. Every nine years there is new bark to be removed. 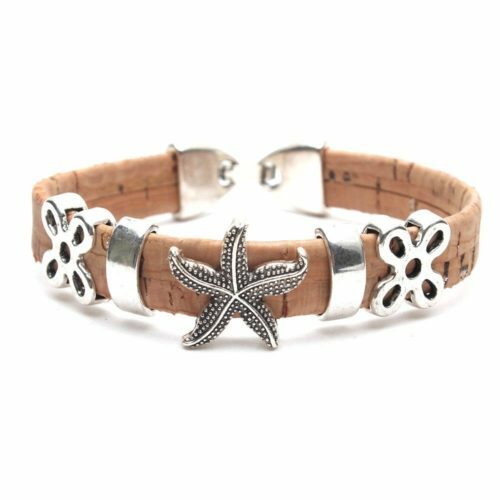 So cork is a material that comes directly from nature and there is very little processing involved This beautifully handmade cork bracelet features a starfish. Size: Available in 17cm diameter, bracelet weight can vary. 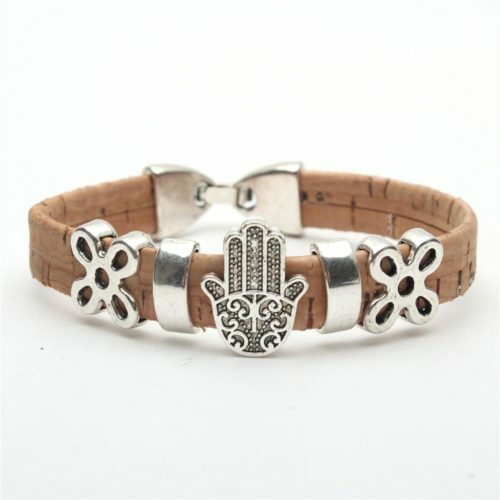 Natural handmade cork bracelet. Metal: Zinc Alloy Environment friendly. Cork comes from the bark of the Cork Oak Tree. The extraction of the bark is a process that doesn't harm the tree and it is renewable. Every nine years there is new bark to be removed. 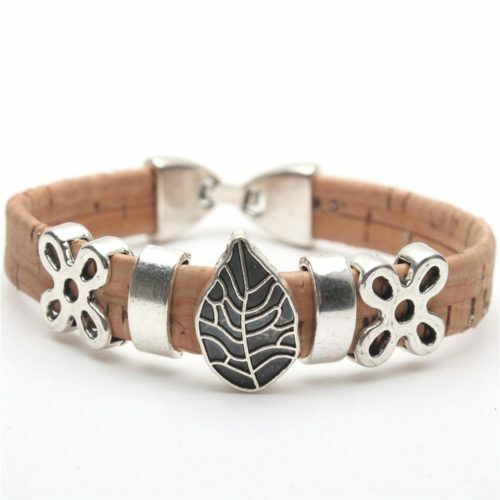 So cork is a material that comes directly from nature and there is very little processing involved This beautifully handmade cork bracelet features a leaf. Size: Available in 17cm diameter, bracelet weight can vary. Natural handmade cork bracelet. Metal: Zinc Alloy Environment friendly. 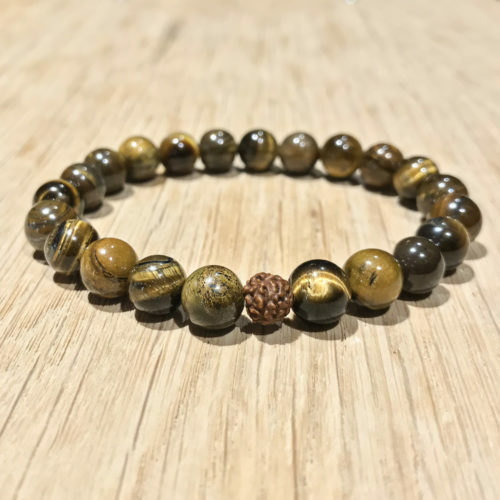 Yellow Tiger Eye is a very strong protective stone, believed to aid in harmonizing and balancing one’s energies, and to also specifically amplify the energies of other stones it comes in contact with. Abundance and prosperity are two of its other key values. 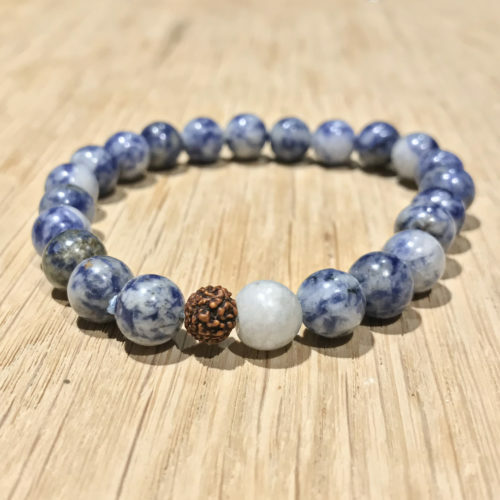 Sodalite Bracelet is high in salt, manganese and calcium, this stone has a confidence and self-esteem boosting effect, believed to facilitate honest communication and logical thinking. It is believed to help in avoiding disagreements or arguments. 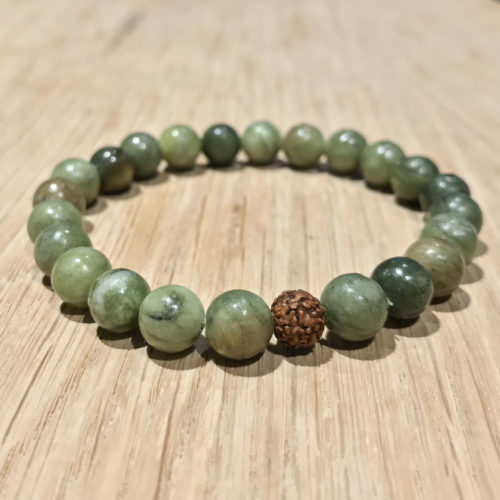 Serpentine Bracelet is also called new jade, it is a stone of Earth energy, enhancing the meditative state and retrieval of ancient wisdom, it is believed. 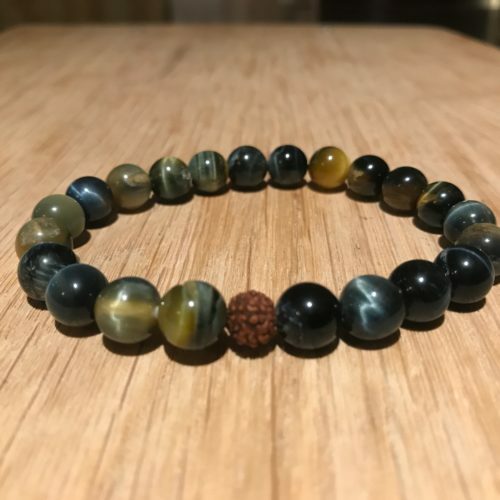 It provides a deep connection with mother nature and is used to attract love and abundance. It is also believed to help with muscle cramps. Rose Quartz is the stone of love and harmony, is calming and peaceful and helps with emotional healing. It is believed to be a magnifier of the heart, unparalleled for positive self-affirmation. Pyrite Bracelet is the stone of action, vitality, will and persistence. 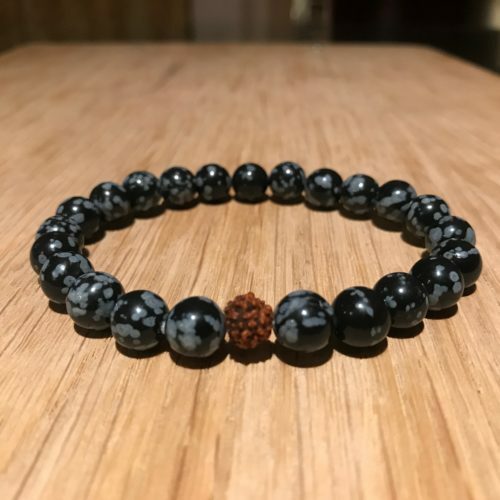 It is a very heavy stone, a powerful shield against any negative vibrations, is connected to the sun and traditionally also embodies money and good luck. 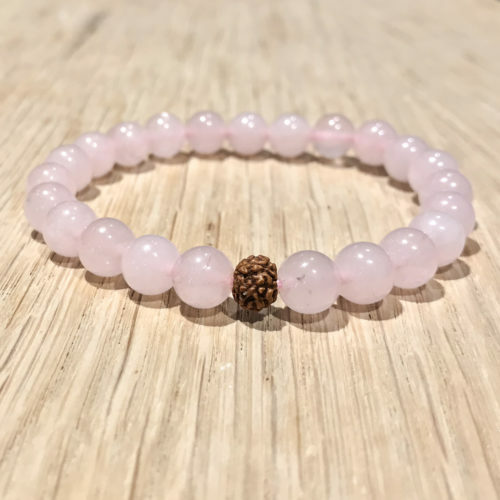 Milky Quartz is believed to help with feminine energy enhancements, it is a stone related to winter and snow and embodies comfort and protection similar to maternal love. 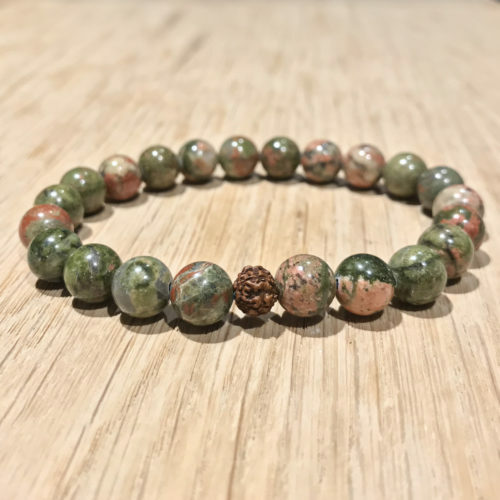 Leopard Skin Jasper encourages creativity and personal growth, by boosting spiritual discovery. 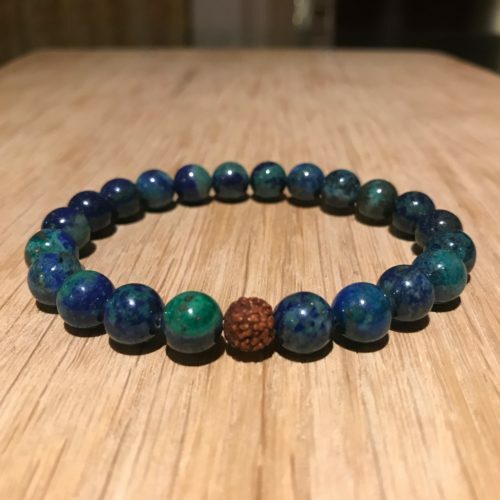 It is believed to be a healing stone for artistic and shamanic journeys, enhancing one’s connection with nature and the animal world. Ice Quartz is also known as Nirvana Quartz, and was only discovered in 2006 when Himalayan glaciers started to recede. 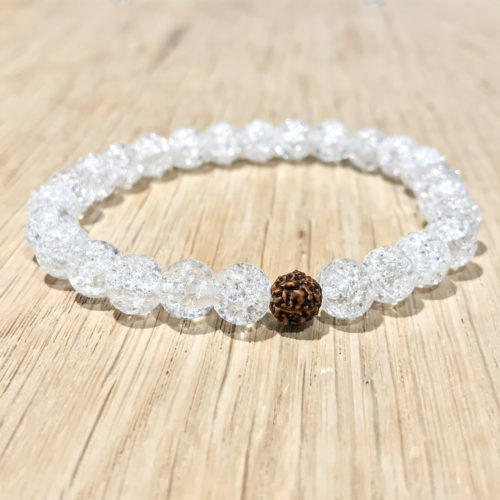 Its very high vibrating crystals make are believed to enhance enlightenment. 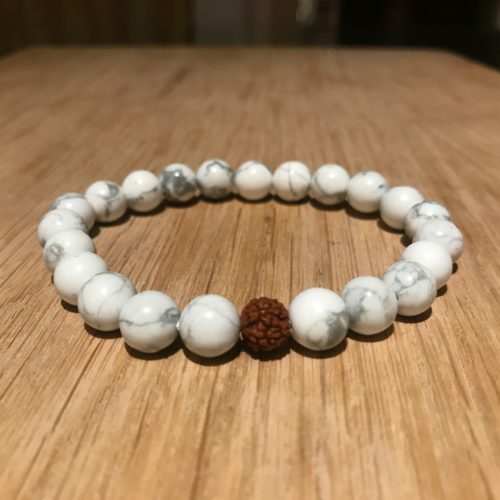 Howlite is a calming stone inspiring attunement, helping with the release of attachments and providing a boost to one’s patience levels. 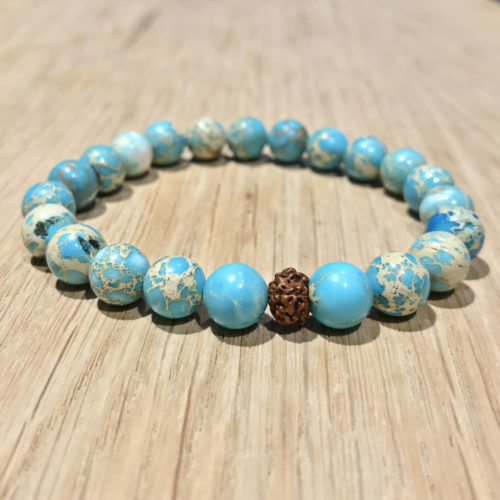 Howlite is also believed to provide awareness and mindfulness and helps with restful sleep. 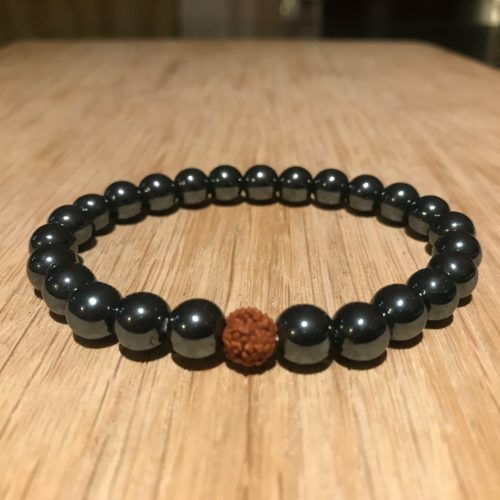 Hematite is the ultimate grounding stone, bringing balance, dissolving negativity and promoting clear and logic thinking. It is believed to improve blood flow, to help with jetlag and to generally enhance one’s energy levels. 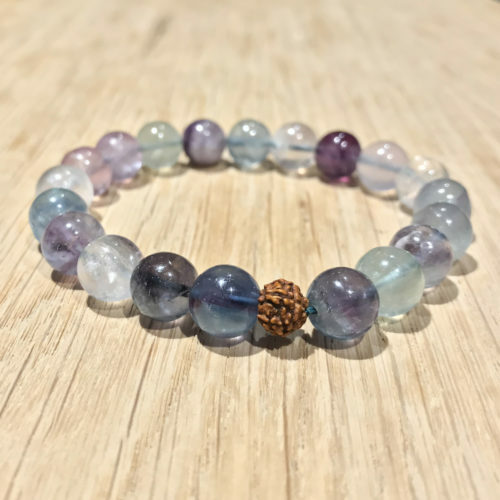 Fluorite is a stone of mental order, helps rejuvenate one’s aura by absorbing negative energies and is used to enhance mental clarity and reduce instability. Bronzite is believed to be a very grounding stone, it reduces feelings of doubt and indecisiveness and enhances self-confidence. It is also believed to provide a shield from negative energies by bouncing them back to their originator. Azurite is thought to stimulate the third eye, and enhance inner vision, intuition and intellect. It opens the mind to deeper layers of awareness and is often used in meditation. 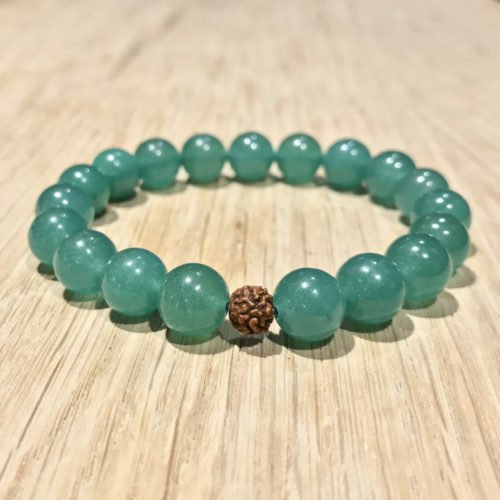 Aventurine is a luck stone, attracting abundance. It amplifies creativity and prosperity, is often worn when gambling, and helps with openness in new relationships. It is also known as the stone of opportunity.